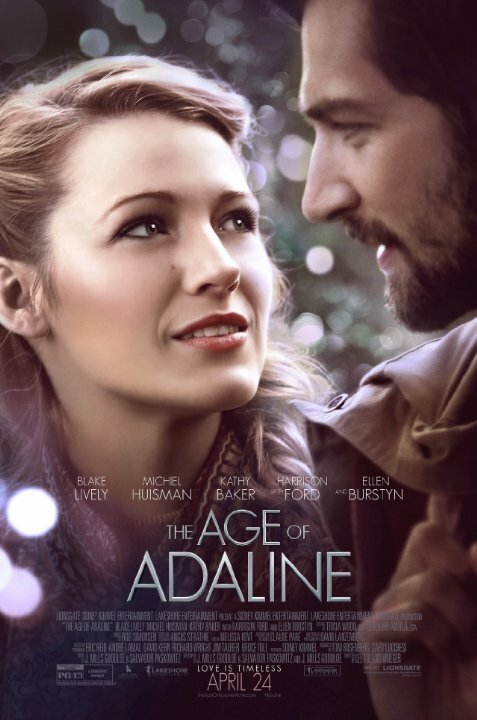 "The Age of Adaline" is a surprise! I love the story. Smooth and clean plot. Everything was clear. There was a feel of science fiction but the human truth was there. Definitely a good watch. No posts have been made on this movie yet. Be the first to start talking about The Age of Adaline!